Top Ten Tuesday is a meme hosted by The Broke and the Bookish. I'm excited to participate; after all, I make lists FOR EVERYTHING! This week's topic focuses on books that I feel everyone has read but me! 1. 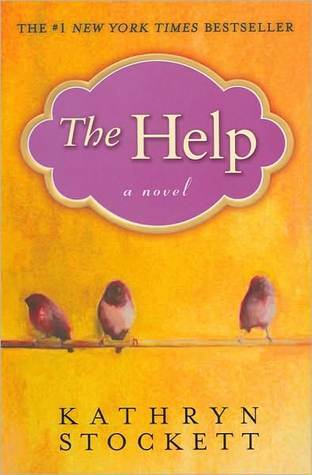 The Help by Kathryn Stockett- I may be the last person on earth to not have read this. Seriously. 2. The Lion, the Witch and the Wardrobe by C.S. Lewis- I love fantasy and I'm not sure why I never got around to this. 3. Black Beauty by Anna Sewell- It's seems most people I work with read and liked this story, but to be honest, I'm really not interested in books about horses. 4. 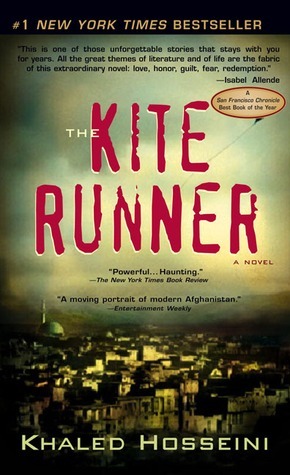 The Kite Runner by Khaled Hosseini- This book has come highly recommended to me and I think I even have a copy somewhere. 5. The Outsiders by S.E. Hinton- I know many people I work with love this book and it's on many a summer reading list.....not sure how I missed this one. 6. 1984 by George Orwell- I must admit that I probably should have read this book by now. 7. 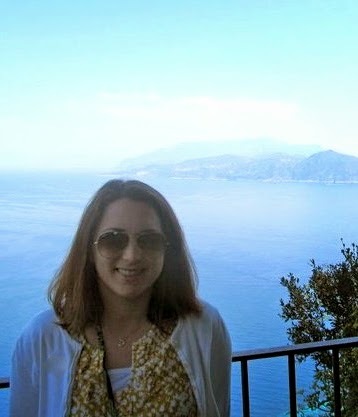 Lisa McMann- I have never read any books by her, but I've been meaning to! 8. The Girl with the Dragon Tattoo by Stieg Larson- A lot of people I'm friends with love and talk about this series, but I really have no interest. 9. Jodi Picoult- I've actually never read any books by her, which would, I'm sure, make many of my bookish friends cringe. 10. 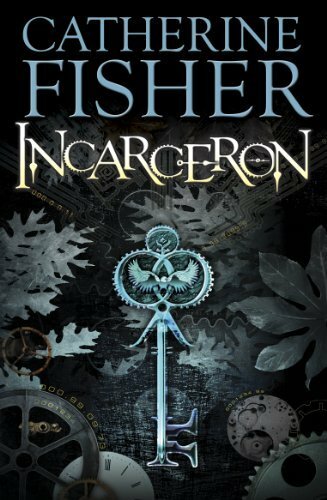 Incarceron by Catherine Fisher- I hope to remedy this as I just bought a copy for my classroom. Let me know what you think. Have I overlooked any books in particular? I also haven't read 1984 or Animal Farm though I've heard how excellent they are. Amen *high five* Agree on 1984 and The Help. I need to read both. You SOOOO need to read LWW. It's soooo good. I loved The Help, Outsiders and Kite runner. All were fantastic. I'm not a fan of Jodi Picoult books. 1984 is on my tbr list. I haven't read that one either. I haven't read many of these either. The Outsiders is awesome and so is the Lion the Witch and the Wardrobe. But I'm sure you didn't really doubt that. Let me assure you, you're not alone ;) I've only read two of the books on your list; The Help and The Kite Runner(loved them both). Thanks for checking out my list, guys! I'm glad to know that I'm not the only one that hasn't read some of these books! Thanks for visiting! The only I've read is the narnia books and I highly recommend them! I haven't read any of the others, although a lot are on my to read list! black beauty-i love books about horses and i STILL haven't read this. I own the outsiders, but haven't read it yet. The Help and dragon tattoo-to read definitely. OK. You are right. Everyone has read all these books..or, er..well, I have read all these books, anyway! It's nice to know that for once I have accomplished someone's list. Ack -- I can't lie, I was not a fan of Lisa McMann's Wake! Like, at all. But I seem to be in the minority, so take that with a grain of salt! The Help is awesome and truly deserving of all the praise it gets. 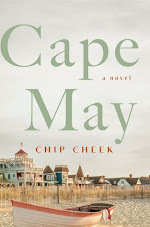 Be sure to add it to your TBR!